Do we really need to have our extinguishers serviced? Yes. Under the new Fire Safety Order, all employers are required to provide an adequate means of fighting a fire. Once installed this equipment should be regularly maintained by a competent person. 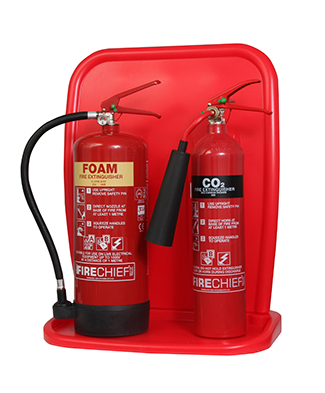 BS 5306-3:2009 is the code of practice for the maintenance of portable fire extinguishers. "All employers in charge of a workplace must have their fire extinguishers serviced in line with this standard."